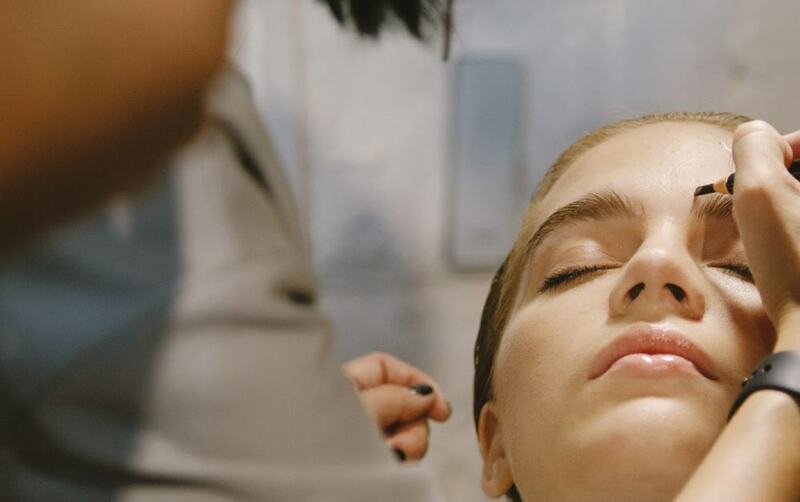 Our 2-day HD Brows training dates for 2017 have now been released! 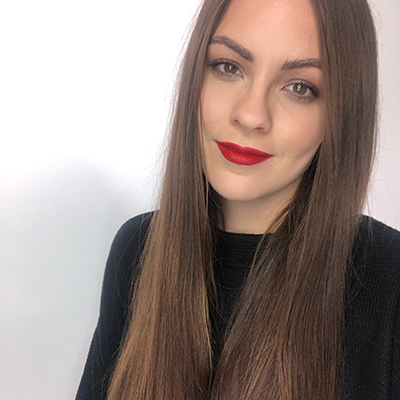 Make this the year you add the UK’s No.1 brow treatment to your offering and reap the rewards! With over 1,000 searches on our Salon Finder page EVERY DAY, potential clients are already searching for you. See below the full list of training dates from January until April at our academies in Leeds, Milton Keynes and Glasgow. 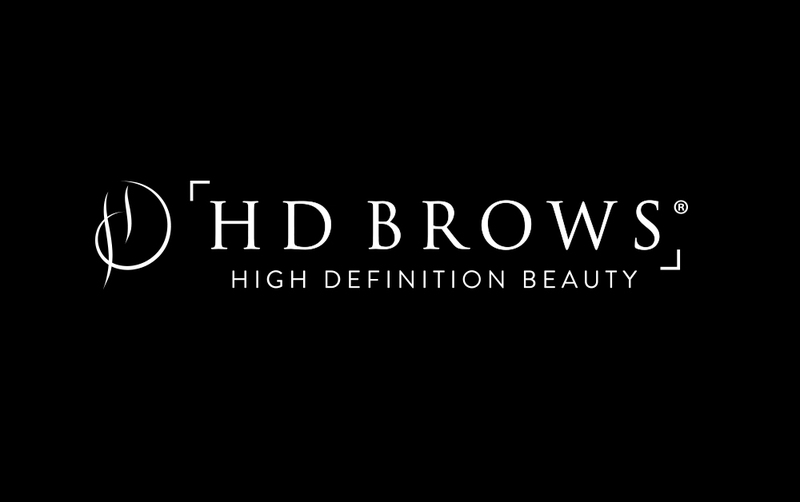 Want to find out more about what’s involved in the HD Brows Course? Give the team a call from Mon-Fri 9am-5.30pm on 0844 801 68 14 or click here to register for more information. 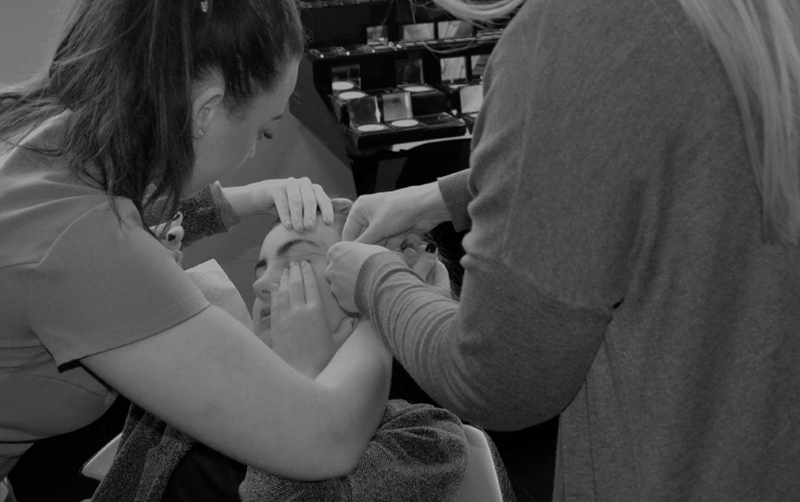 HD Brows have now partnered with Payl8r to provide finance options on our training courses*.